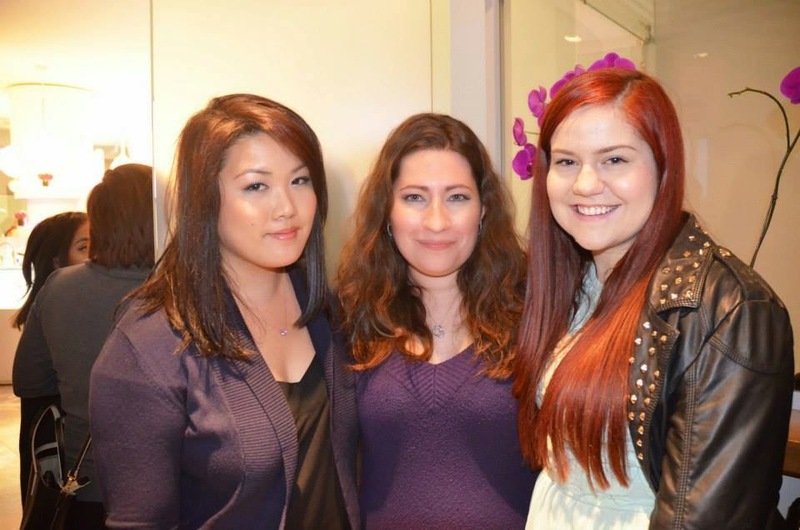 Last November, I had the opportunity of being invited to the Word of Mouth Beauty Bloggers Event at Miracle 10 at Yorkville. 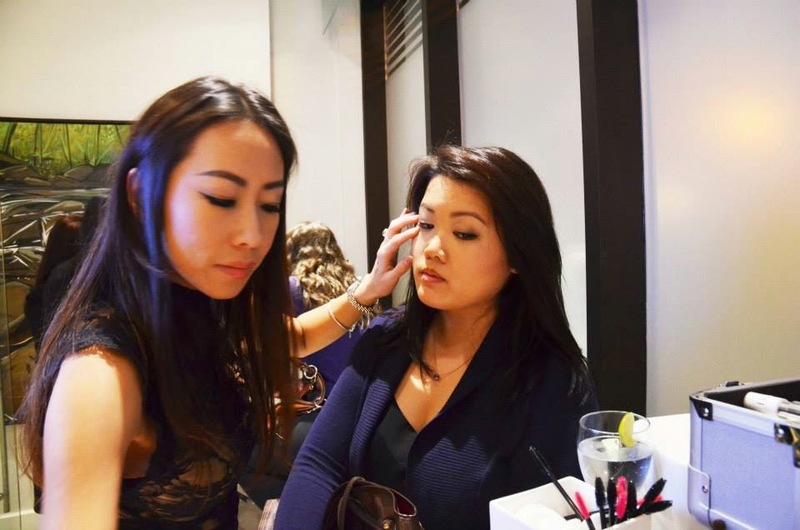 The event brought together a small network of beauty bloggers, and we had some light refreshments, little makeovers compliments of Dior, and a guest speaker who talked about the latest in skincare. 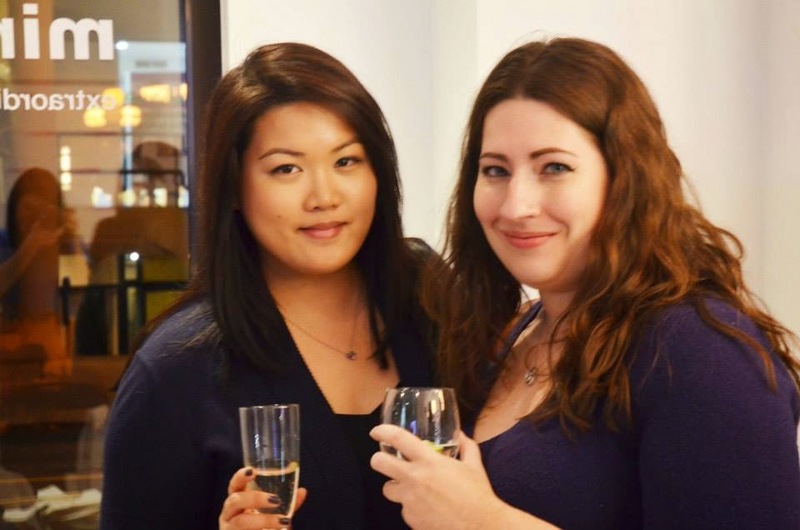 To be honest, I haven't had much exposure to Miracle 10 products before this event, and being ever so passionate about my quest for amazing skincare, I was really excited to attend this event. For going, we were all gifted full sized products which were carefully selected for our individual skintypes. I was categorized as Normal Skin, and then was given the products below and was invited to participate in the 10 day Skin Care Challenge. 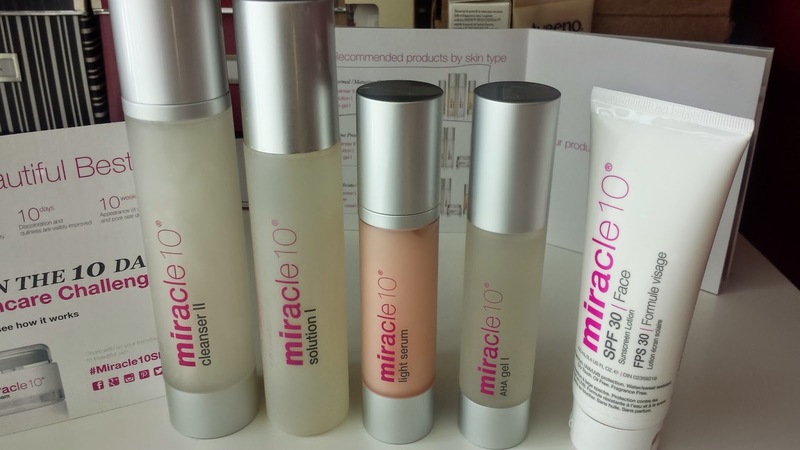 Miracle 10 really spoiled us, the skincare goodie bag was valued at approx $300 and we were also invited back for a skin peel/facial. 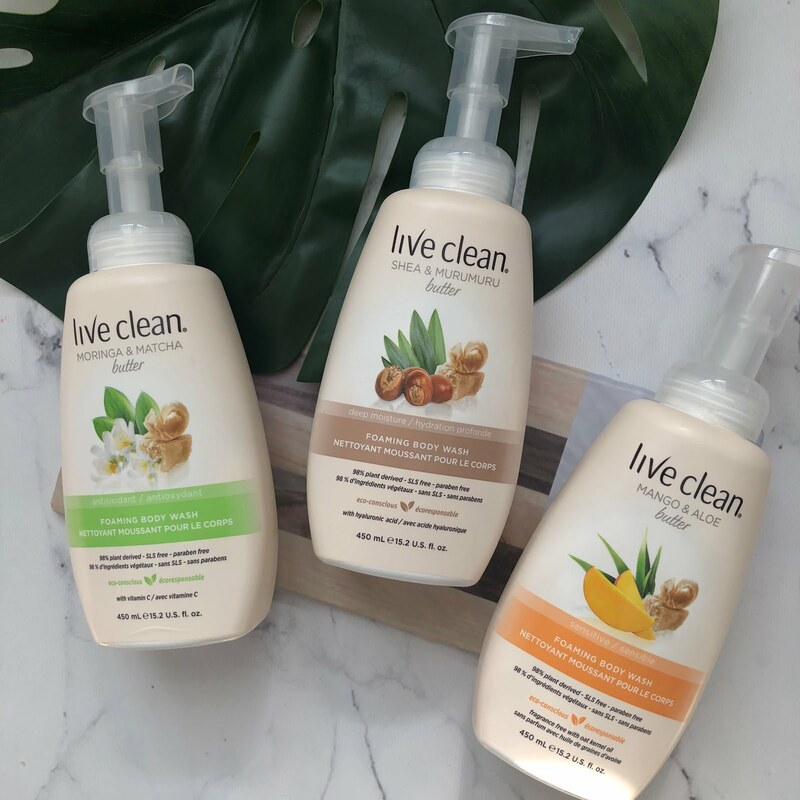 The reason it has taken me a while to upload my review is because I had to finish using the products I currently had and I finally had the chance to start using the products in the end of December. Before I provide any reviews, especially for something that is higher end/price pointed, I wanted to really use it on myself to provide an honest and detailed review (which is attached below). I did complete the 10 day challenge and I must say I did see results within 10 days. They say that within 10 days you will see the discoloration and dullness visibly improved and by 10 weeks you will see diminished wrinkles and pore size. I don't have wrinkles yet (knock on wood) however, I have really problematic black pores/heads on my nose which had improved significantly. Starting with the cleanser, they say to use 1 pump in the morning and 2 pumps in the evening. when I initially pumped 1 pump onto the palm of my hand I said "no way... that's it?!" It was the size of a sesame seed.. well 2 sesame seeds. I applied it onto my damp face and sure enough, it foamed up and did its job. It smelled refreshing, clean and left my skin feeling baby smooth after. To be honest, I was quite excited. If the cleanser was THIS good, I thought - wow, how will the rest of this pan out?? Following the cleanser, they say to take a cotton pad and apply the toner/solution onto the skin and let dry. I found that this really helped to remove any leftover dirt on your face that you thought you had removed with the cleanser. With me, I found out that I wasn't carefully cleaning around my nose, and this prompted me to pay more attention to those areas next time. 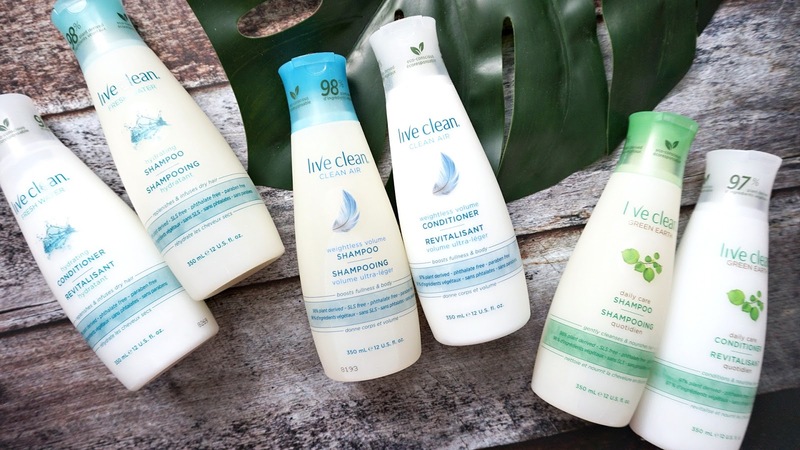 The solution is ph-balancing, and contains aloe and witch hazel - both which are calming to the skin and provides hydration without irritating the skin. For the morning, they say to use the light serum, which is a light moisturizer which contains Vitamin A, B, D3, E, and K. In addition, it contains Oligopeptides which trigger collagen renewal and Hyaluronic acid which hydrates the skin. This serum is extremely light weight, absorbs quickly and doesn't leave a sticky residue. Even thought it is so light weight - it provides alot of moisture. With the harsh cold weather here in Toronto, my face was peeling a bit, and this one helped combat that when my other skin moisturizer that I was previously using didn't. For night time, they say to use the cleanser and toner, and to use the AHA Gel instead of the light serum. The AHA Gel was what made me quite nervous to be honest. Before this, I had no exposure to any type of skin care that contained acid (except for Salicylic which is in most Acne Treatment products). AHA stands for Alpha Hydroxy Gel - it acts as an exfoliator promoting cell renewal and collagen synthesis thereby reducing any fine lines. It brightens the skin and makes your skin radiant the next morning when you wake up. The instructions do state that you may feel a slight tingling sensation and when I put it on initially, my face turned pink and I really really REALLY felt the tingle. I was slightly nervous but I kept saying, no pain no gain! ... turns out the feeling subsided after a few minutes, and by the next morning when i woke up and saw that my face looked radiant and more plump (in a good way), I was so happy. The 2nd night, I didn't feel any tingling sensation at all - so YES!! I could continue to use it. I think I had a slight reaction to it only because it was the first time I had ever used a product like that. Finally, they were also kind enough to include a tube of sunscreen and I am so glad that they did. Before this, I had never found a sunscreen that was light weight enough to be used on my face under my makeup. With this, my search has ended and I will continually purchase this. Overall - I will have to say that they have gained me as a customer. I will continue to buy these products. Yes, they appear to be more expensive - for e.g. the skin cleanser is priced at $39 however, you need so little of it, that you end up having to make less trips to replenish your cleanser. Plus, the benefits and results from the product is more than worth it. My philosophy is that of all things I will splurge on, it will be my skincare. This is only because you only have one chance to really take care and cherish your skincare. You have to baby it and nurture it before the signs of damage come because by then, it will be really hard to reverse the skin discoloration, UV damage or even wrinkles. I learnt this at a really young age from my mom. She is now in her mid 50's yet her skin still looks like she's in her early 30's. I have these products on my washroom vanity and I even went as far as to labelling the lids with when I had to use them as in the beginning I always forgot. This way, I know I am following the recommended usage and making sure I can achieve optimum results. 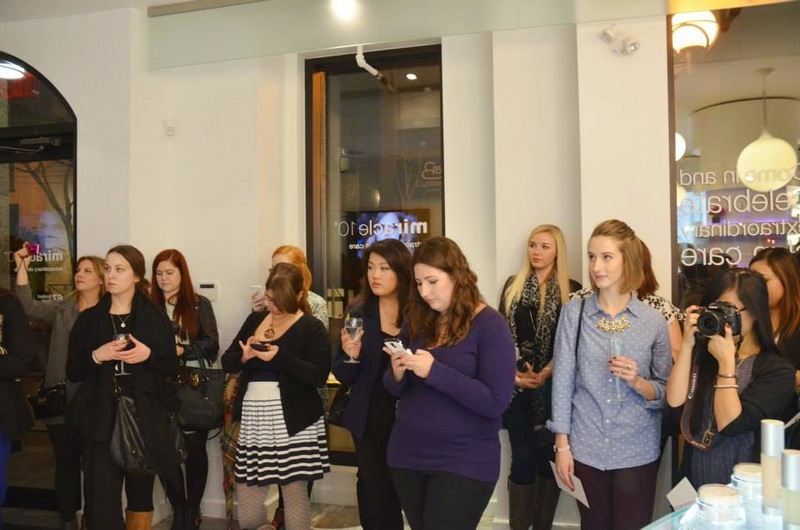 Attached below are some pictures from the event in November taken by the staff there. 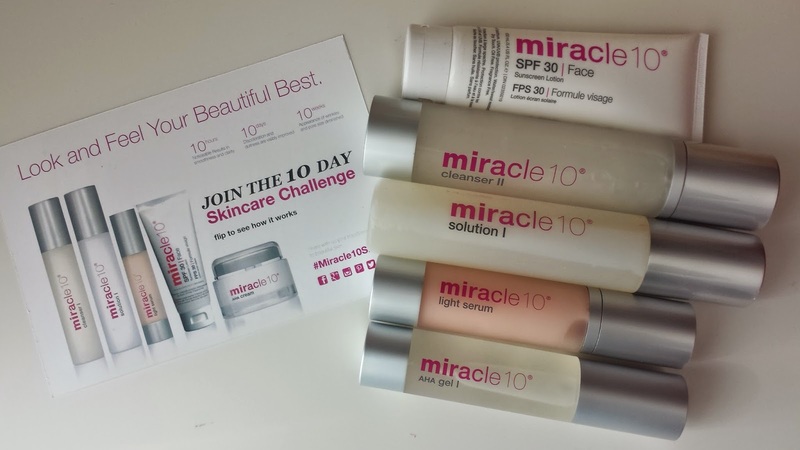 Once again, I want to thank Miracle 10 for inviting me, and I look forward to trying out new products from them and hopefully have the opportunity to attend another event again. Definitely interested in trying out their cleanser. What a great overview of the event and a great review of the products! haha, "2 sesame seeds". 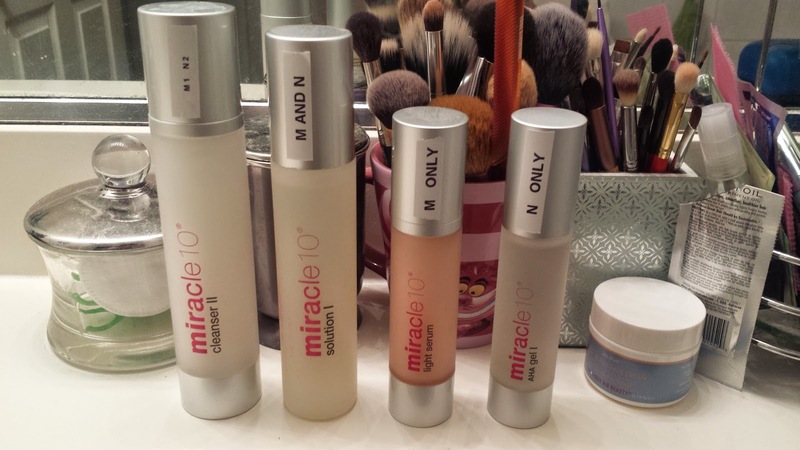 I've never heard of the miracle 10 skin care line before there was this event and people were posting their reviews. It looks like an interesting brand and the fact that it's in local is nice!